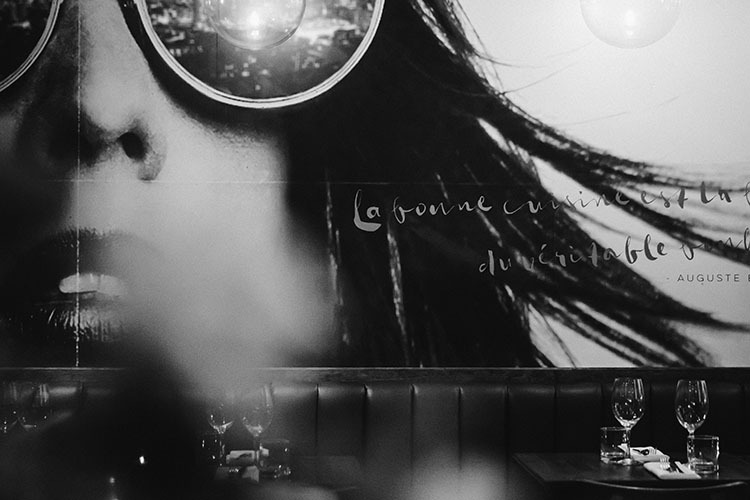 Located on the rejuvenated and vibrant street of King William in Hamilton, the French helps set the standard for dining in Hamilton. It attracts a bustling mix of people from business owners, lawyers, to artists, neighborhood families and passersby. Its atmosphere is modern and stylish. The food at The French is a mix of classic and modern french cuisine. Our food is meticulously prepared and plated. We want our guest to enjoy eating our food. Our menu is diverse enough and priced accordingly so that our guests will want to return on a weekly basis. 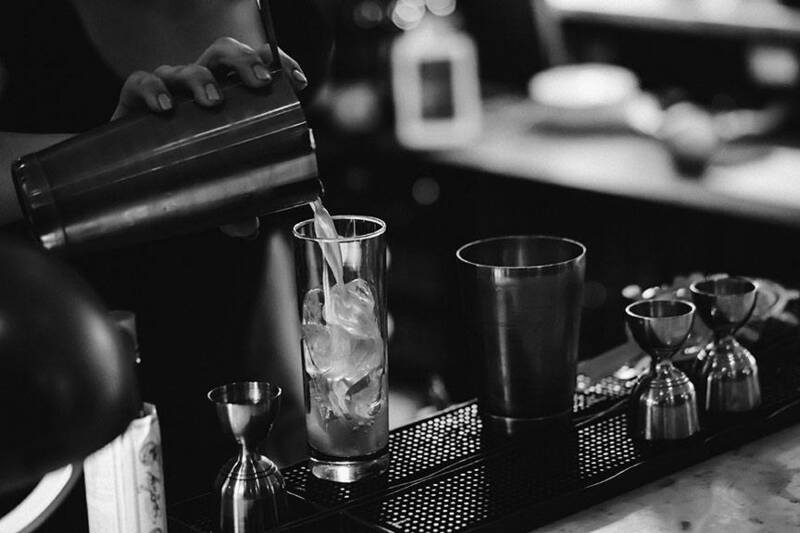 Our evolving beverage program is compelling and unique with a taste for everyone. 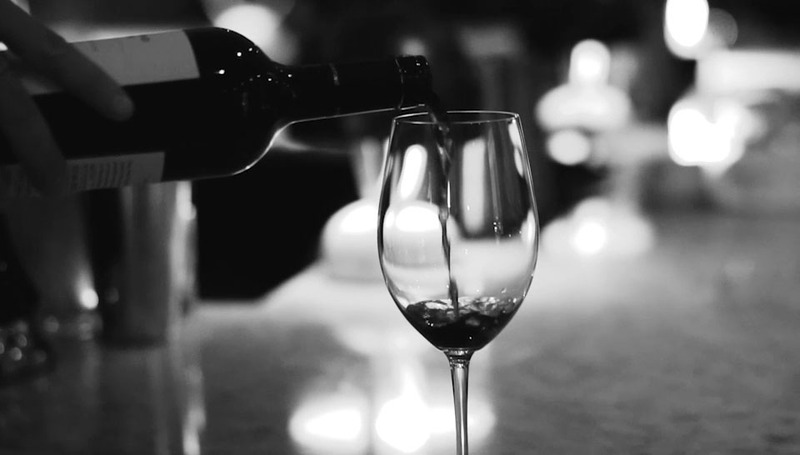 We ensure that our beverage program stays current and delivers exactly what our guests want. Whether it’s a special occasion with champagne or a refreshing cocktail on the patio, we have carefully selected each product. Our staff is warm, friendly and their personalities are key to our success. We pride ourselves in ensuring that they are knowledgeable about food and beverage and also deliver a consistent dining experience over and over again. It doesn’t matter who attends to our guests at The French because we work with the best hospitality professionals in the industry. We understand that it is the relationship we form with each and every guest that creates our competitive advantage. There is no other place in Hamilton or surrounding area with this attention to detail or sincere service. The French really is a destination spot for any dining occasion. Regardless of the size of group, our execution is flawless and people are drawn to our constant strive for excellence and our pursuit of setting the standard. 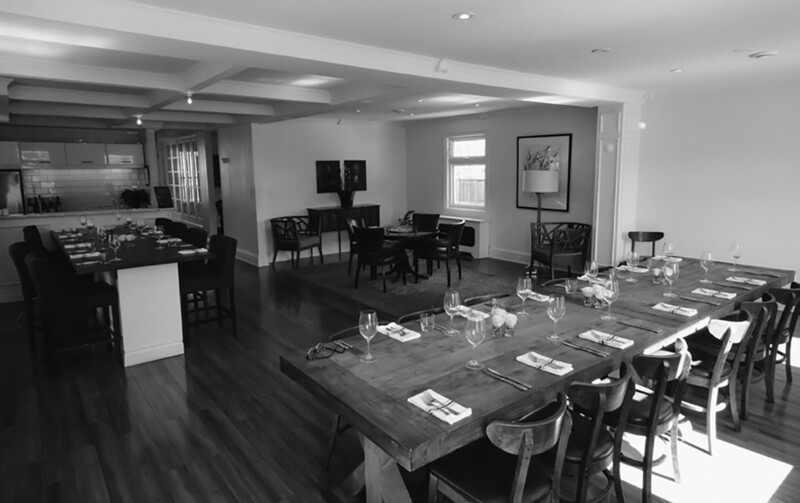 Located in a growing neighbourhood within Hamilton, the Aberdeen Tavern is an exciting addition to the Hamilton dining scene. It attracts an eclectic mix of people from business owners to artists and neighbourhood families and passersby. Its atmosphere is warm and comfortable and is a great backdrop for having a beer at the bar or a special occasion meal. 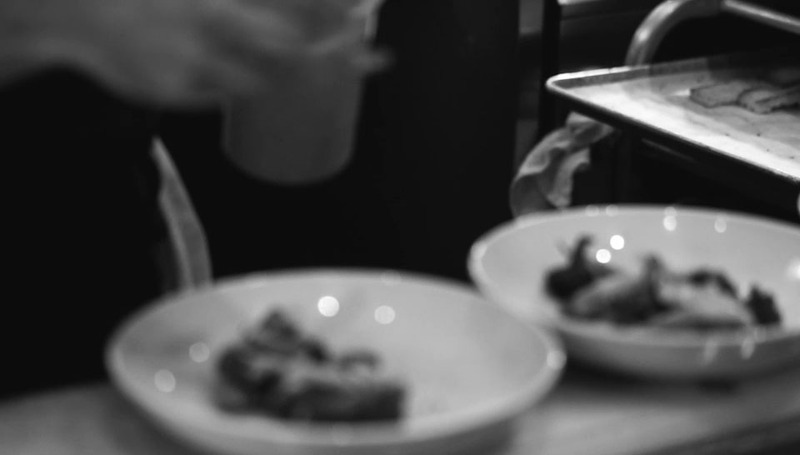 The food at The Aberdeen Tavern is familiar but skillfully prepared and our chefs use only top-notch ingredients. Our food is meticulously prepared and we make everything in house. Our food is beautifully presented without being pretentious or fussy. We want our guest to enjoy eating our food. Our menu is diverse enough and priced accordingly so that our guests will want to return on a weekly basis. Our staff is warm, friendly and their personalities are key to our success. 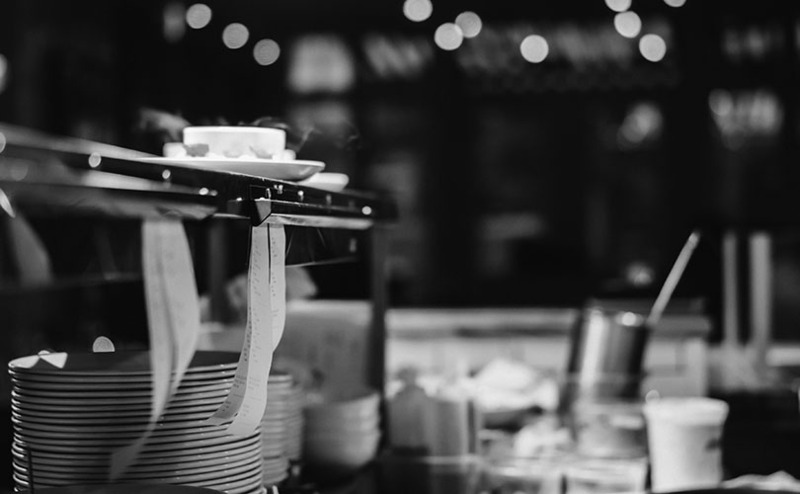 We pride ourselves in ensuring that they are knowledgeable about food and beverage and also deliver a consistent dining experience over and over again. It doesn’t matter who attends to our guests at the Aberdeen because we work with the best hospitality professionals in the industry. We understand that it is the relationship we form with each and every guest that creates our competitive advantage. There is no other place in Hamilton or surrounding area with this attention to detail or genuine service. 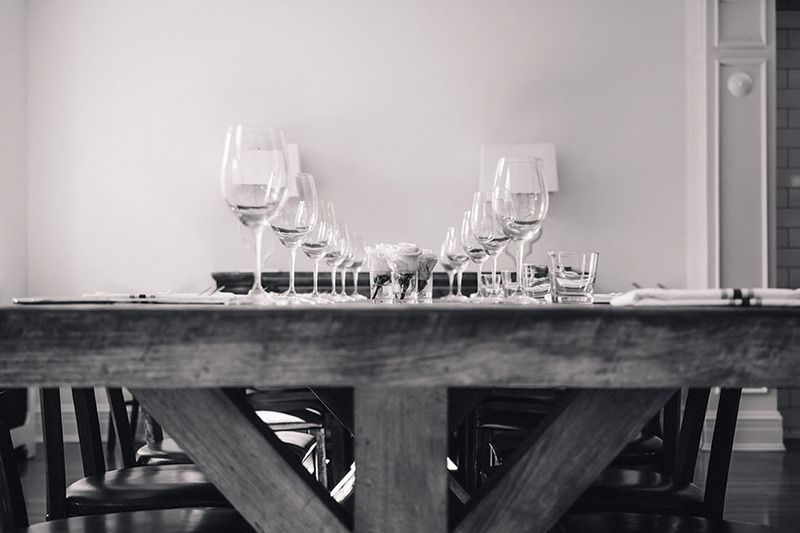 The Aberdeen Tavern is a destination spot for any dining occasion. Regardless of the size of group our execution is flawless and people are drawn to our constant strive for excellence and our continued effort in setting the standard. 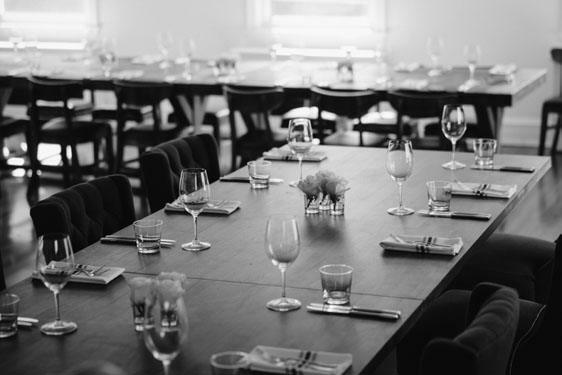 The private room holds a maximum of 40 guests for a cocktail reception, and a maximum of 28 guests for a sit down meal. We typically take reservations of 14 or less in the main dining room. If the group size exceeds 14, then we refer you to our events team. Aberdeen Tavern is available for full buyouts Sundays after 5:00pm, and the Apartment is available Monday – Sunday (with the exception of Sunday evenings). For any additional information regarding our events packages, please contact our Events Team at events@equalparts.ca. 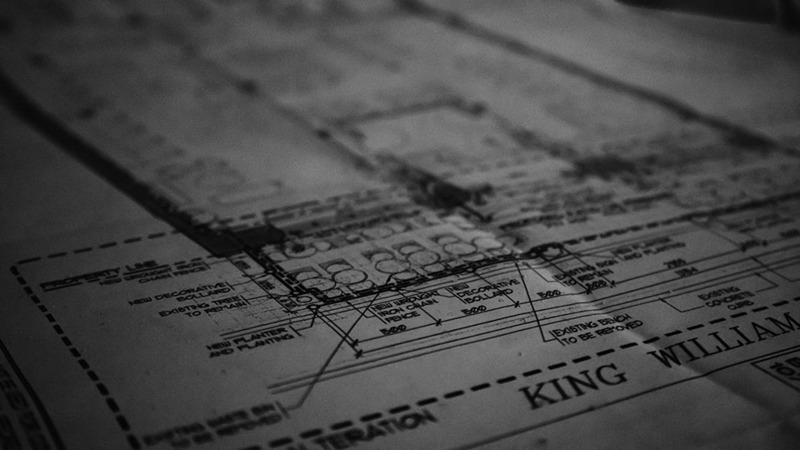 A new restaurant and event space, the Diplomat will occupy the space formerly known as Baltimore House on King William. It is a restaurant, lounge and event space with a focus on group reservations as well as corporate and cultural events. It has a capacity of over 200, a 30 seat patio, seafood bar, lounge and open kitchen. A series of “living rooms” unfold throughout the space which function as semi-private group spaces. The Diplomat is a casual global eatery inspired from global street scenes and markets. The eclectic decor is modern, colourful and exudes a fun and energetic atmosphere. From high top tables, to lounge chairs and bar stools, this space can transform to meet the needs of any guest or group size. Great for a group get together, a casual bite before or after a concert, a place just to hang out with friends while indulging in one of our many specialty cocktails, or our unique beer selection. Knollwood Golf and Country Club was founded in 1970 by Jack Harris, one of the most respected golf course superintendents in Canadian history. After serving as superintendent for 12 years at St. Georges Golf Club in Toronto where he held the 1949 Canadian Open. Years later Jack moved to Ancaster and took over the most coveted of all superintendent positions at the venerable Hamilton Golf and Country Club where he remained for 17 years. In 1968, Jack and his wife Hazel, purchased a 50-acre farm on Shaver Road in Ancaster and began to work a 9-hole layout onto the property. 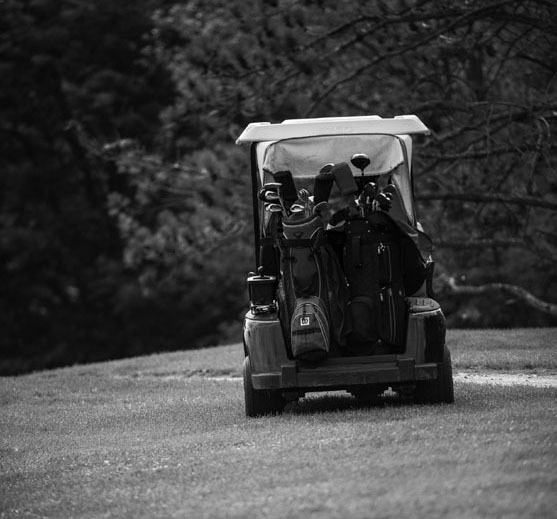 With his sons Jim and John, they planted thousands of trees, and there amidst the natural beauty of the land, he laid out a course of memorably distinct golf holes. 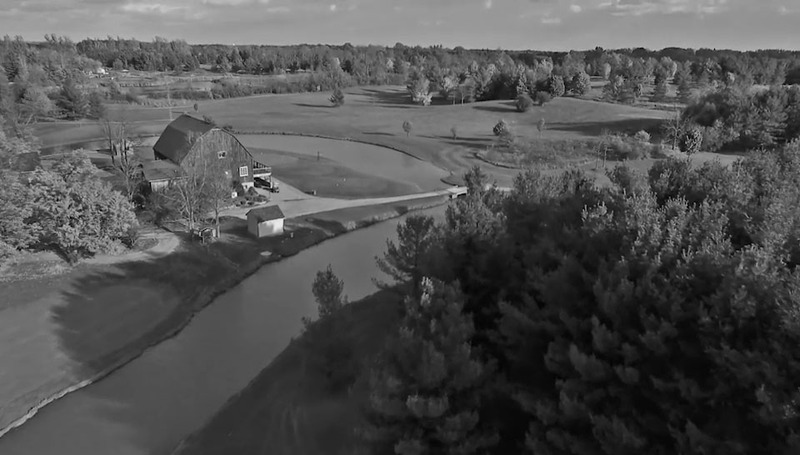 In 1970, The Old Course at Knollwood opened for play and over the years grew to become an 18 hole experience in a style respecting the heritage of Ontario’s historic courses. Knollwood Golf and Country Club was founded in 1970 by Jack Harris, one of the most respected golf course superintendents in Canadian history. After serving as superintendent for 12 years at St. Georges Golf Club in Toronto, where he held the 1949 Canadian Open, Jack moved to Ancaster years later and took over the most coveted of all superintendent positions at the venerable Hamilton Golf and Country Club where he remained for 17 years. In 1968 Jack and his wife Hazel purchased a 50 acre farm on Shaver Road in Ancaster and began to work a 9 hole layout onto the property. With his sons Jim and John he planted thousands of trees, and there amidst the natural beauty of the land, he laid out a course of memorably distinct golf holes. In 1970, The Old Course at Knollwood opened for play and over the years grew to become an 18 hole experience in a style respecting the heritage of Ontario’s historic courses. The New Course at Knollwood was founded in 1989 by Jack Harris and his son Jim and is adjoined to the Old Course. A beautiful piece of property to begin with, it was enhanced by planting thousands of trees throughout this unique 18 hole layout and the club opened to the public for play in 1992. Keeping to the philosophy of working with the land, the New Course holds stunning topographical vistas and elevated tee shots. Designed with a good challenge in mind, Jack made note of some of the more interesting golf greens he had played the world over and duplicated some of them at the New Course. Although the New Course is more of a challenge than the Old, it still plays well to golfers of all abilities. 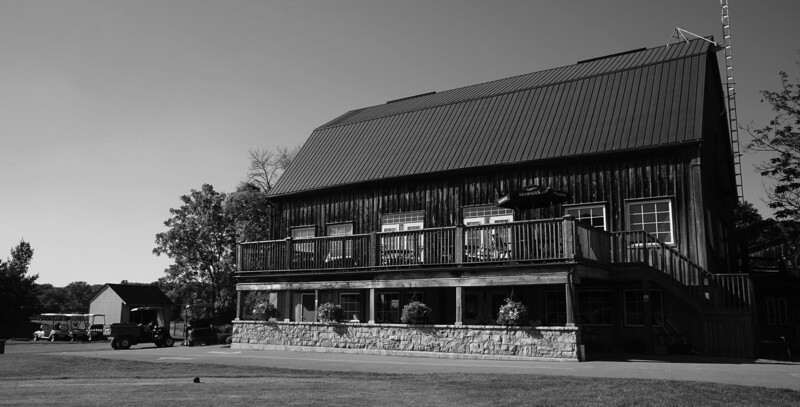 Knollwood is situated amidst the beautiful Ancaster countryside and has several spectacular venues, all of which have rustic charm and a warm, welcoming ambience. 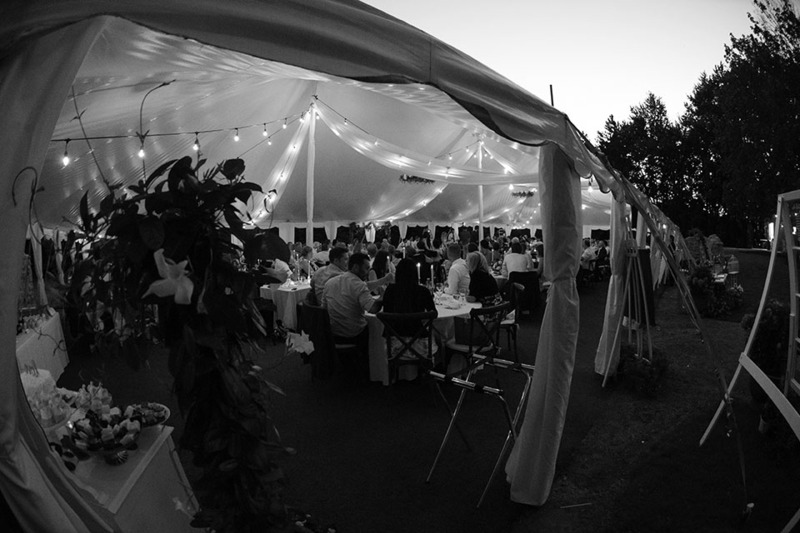 We are the place to come if you imagine having your wedding in a century-old barn with modern amenities or in a marquis tent under the stars surrounded by nature. We have some of the most unique wedding venues out there! Additionally, our food tastes as incredible as it looks and our team of culinary experts use top quality ingredients to create home cooked and stunning meals for your big day. Check out our online wedding planner to set up an initial appointment to see us. Lastly, we genuinely look forward to getting to know you and exactly how you envision making your day a signature and memorable occasion.